The cable supports 2.4GHz and 5GHz band applications where more RF gain power is required to increase coverage of the Wireless installations. 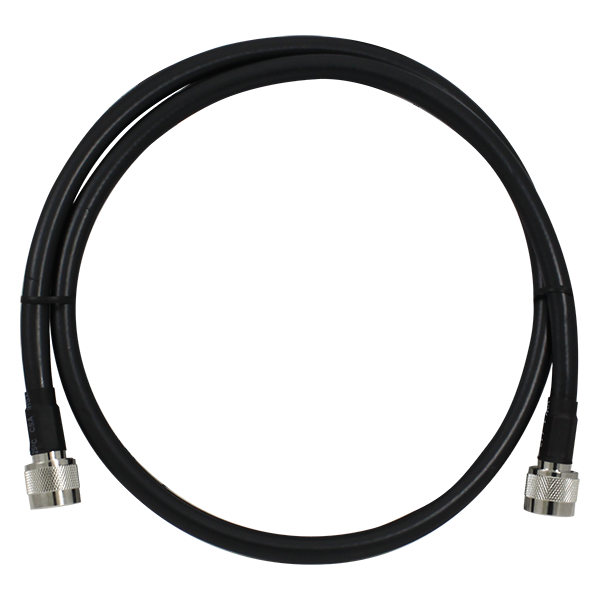 CFD4-100 1M N-Plug (Male) to N-Plug (Male) CFD400 Low Loss RF Antenna Cable provides low loss of attenuation with antennas. The cable supports 2.4GHz and 5GHz band applications where more RF gain power is required to increase coverage of the Wireless installations.